What Made Christians Believe In A Flat Earth? What made Christians believe in a flat earth – as the one that you see here? What made the ancient Israelites (as opposed to Jews) believe in a flat earth? So, how can you confirm this and come to the same conclusion as the above picture? Here are some simple things to keep in mind. Doing a search on each word, you’ll have a good idea of how our little universe really looks like. 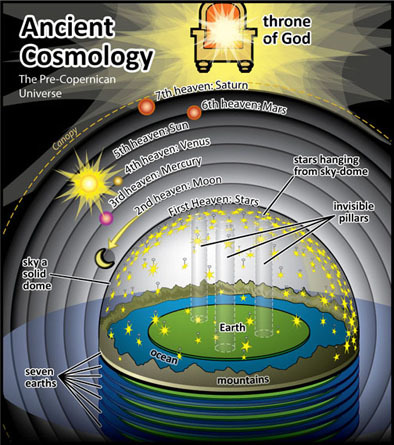 When you do your research in the bible, your model of heaven and earth should come close to what you see pictured here. Finally, when you read secular articles or watch videos on the flat earth, you’ll see it matches what the Bible says. In short, God did tell us much of how earth really looks like.